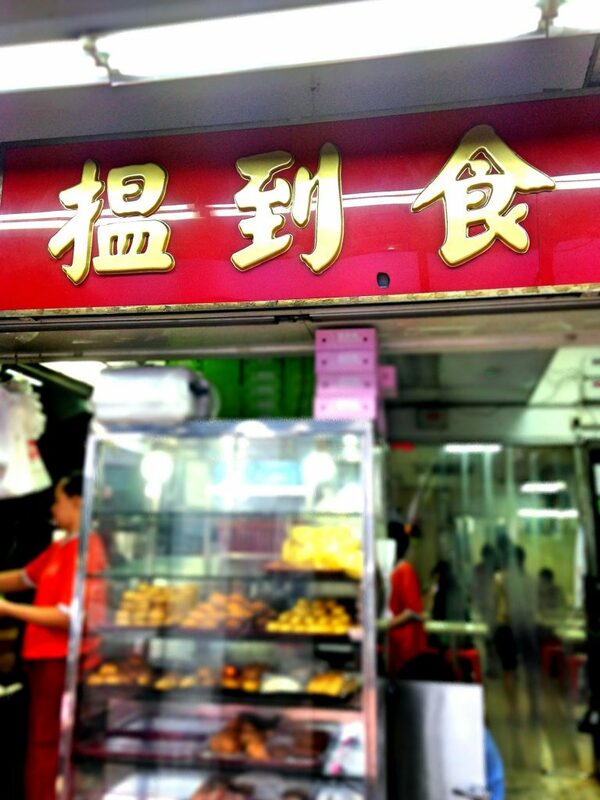 Being in the Geylang area of good cheap supper hotspots, 126 dim sum has found the perfect positioning. The eating house is right beside a KTV though, so you might here horrendous singing reverberating through the walls especially if you sit at the back corner. Prawn Rice Roll 虾肠粉 ($3.80). 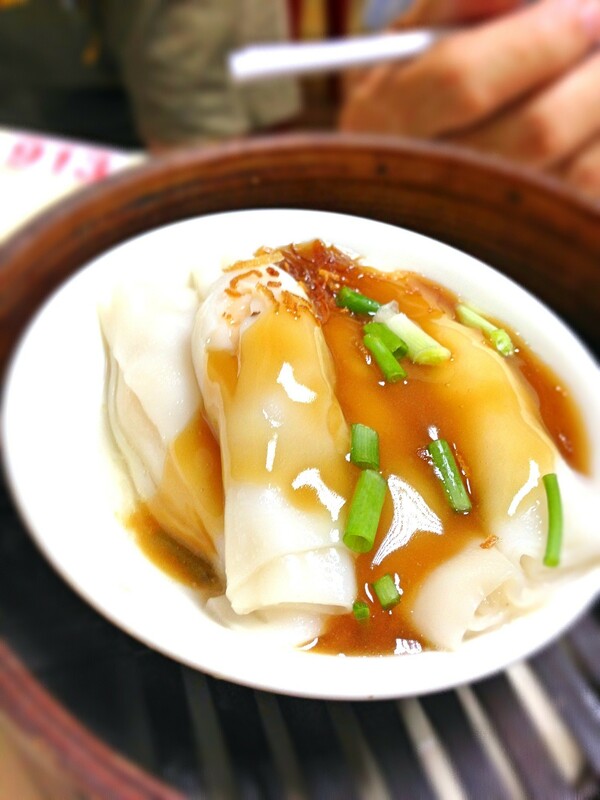 A different style to the usual zhu chang fen, these rolls are smaller and come with a tasty, thickened sweet sauce rather than light soy sauce. Highly recommended. Thai-style Fried Crab Dong Fen 干炒泰式 冬粉螃蟹 ($15/$30). You can have it fried with thick bee hoon as well if you prefer. 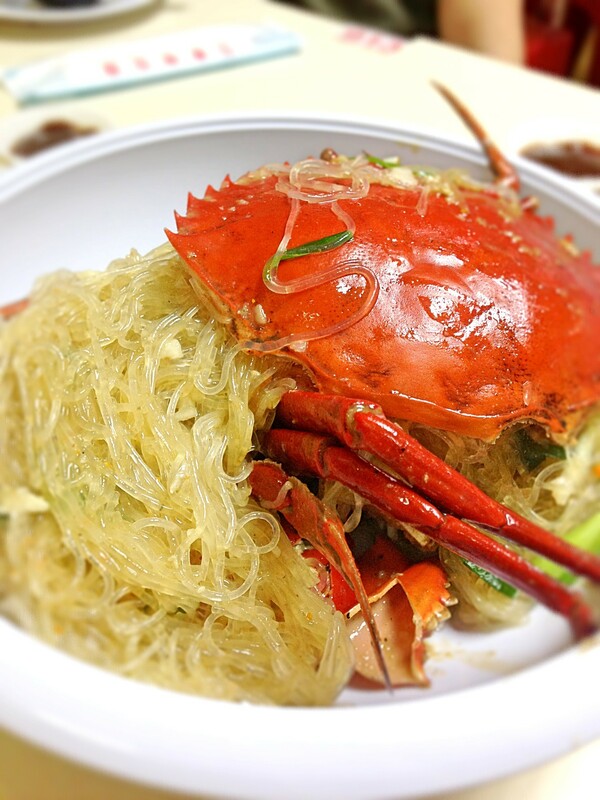 Absolutely mouth watering, the strong garlic flavors infused into the mee and thoroughly shell-cracked crab so well. A must try here, and reasonably priced as well even though prices have gone up. 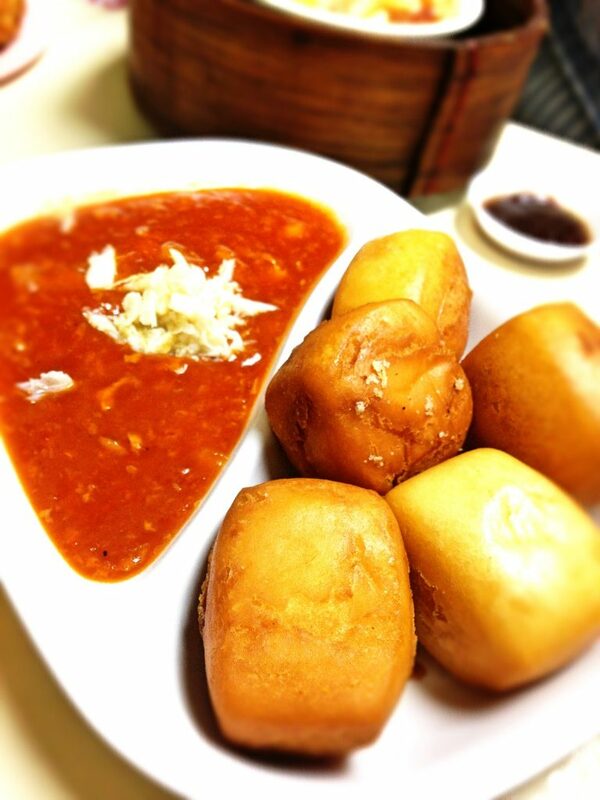 Man Tou with Chilli Crab Sauce 蟹肉金馒头 ($6). At 126 Dim sum you can enjoy chilli crab sauce with man tous without ordering the entire chilli crab! Genius. Fried man tous are always a delight, and although the chilli crab sauce is not as fragrant as the real deal, it still comes with shreds of crab meat to give it more meaty flavour. King-sized Siew Mai 烧卖王 ($4.50). Jumbo sized and full of meaty goodness, you can still taste the prawn and mushrooms inside. 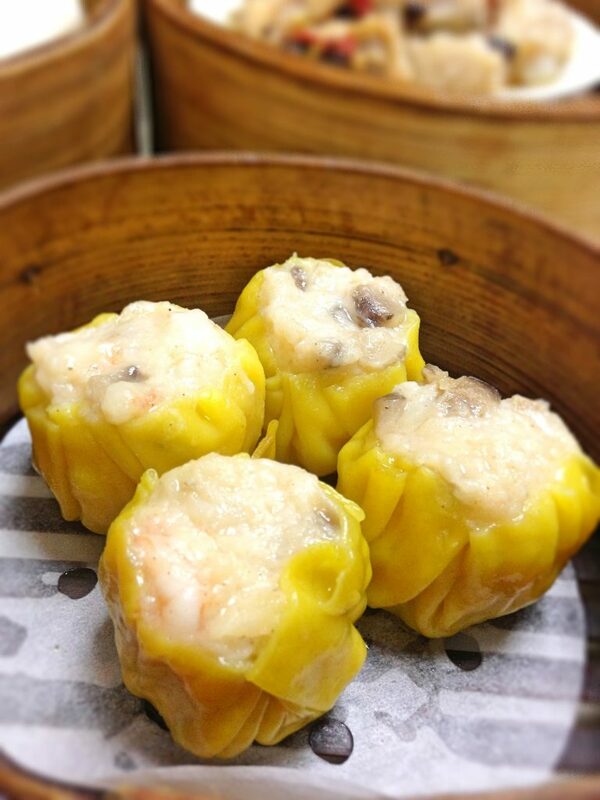 A very simple version siew mai without any extra roe. Fried Sotong Balls 炸苏东丸 ($4.30). 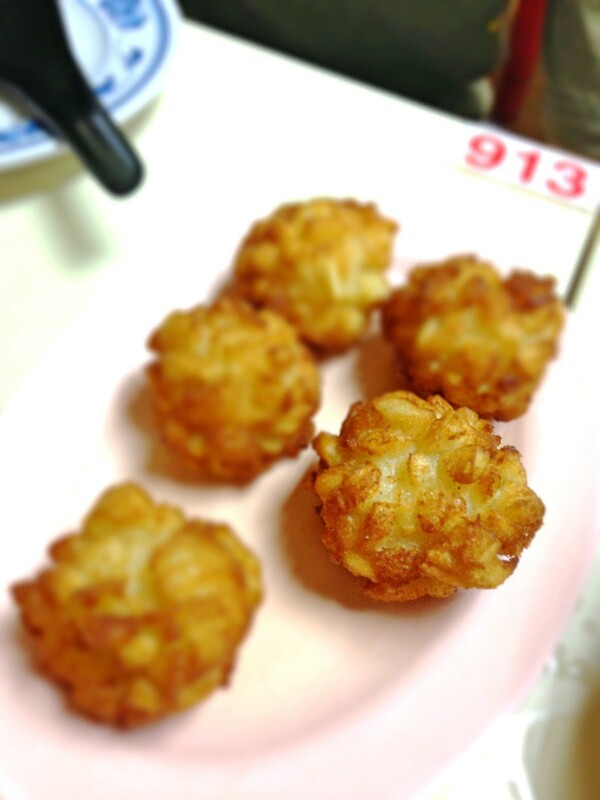 Crispy fried sotong balls, nothing much to be surprised about. A tad bit oily though. Pork Ribs 排骨 ($3). 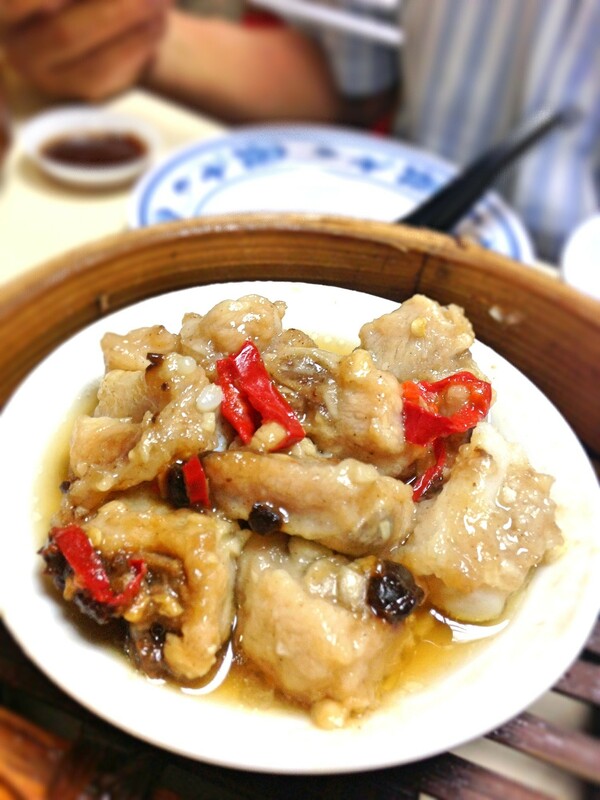 Pretty simple and traditional dim sum pork ribs, but way bigger pieces compared to Swee Choon which tried to hide pieces of yam inside. A bit lacking in the black beans department though. 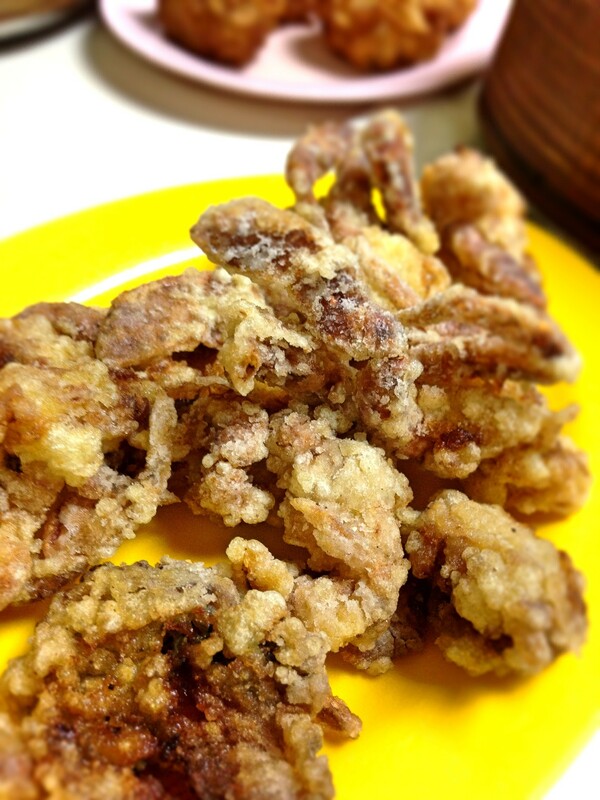 Soft-shell Crab 软壳蟹 ($5). Very straightforward fried soft-shell crab, this was very reasonably priced and very yummy. Doesn’t come with any sauce. 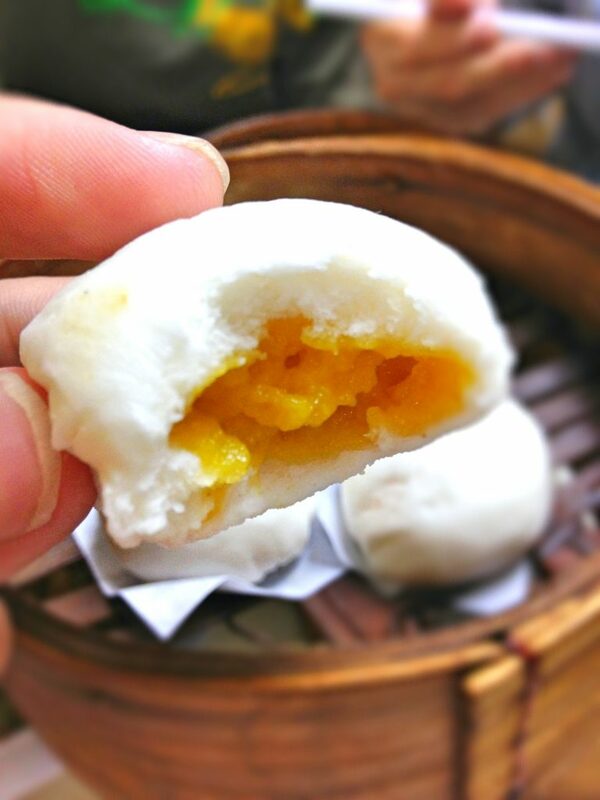 Liu Sha Bao 流沙包 ($3.50). This is possibly the worst Liu Sha Bao (Golden Custard Bun) I have ever eaten. Not flowy at all, just a lump of custard that was made with corn and not even salted egg yolk. Avoid this at all costs. Another item to avoid is the Xiao Long Bao, which I tried the last time. 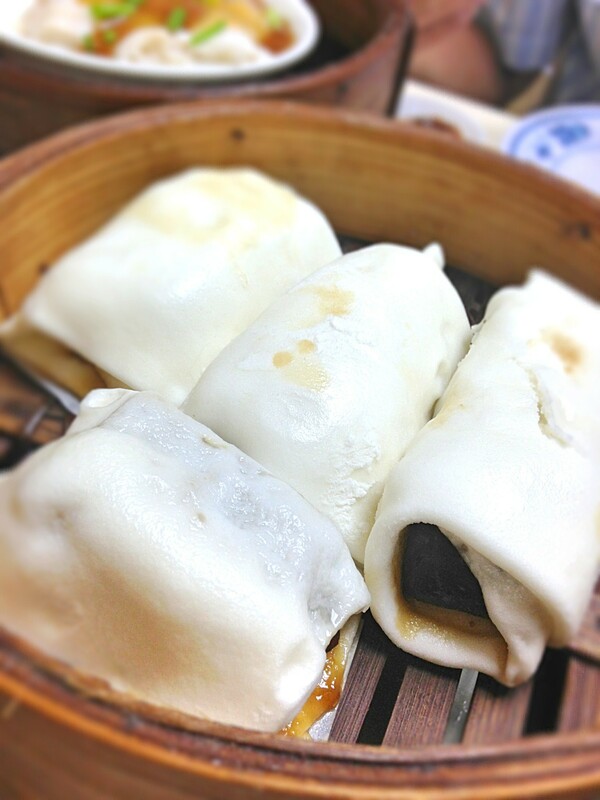 126 dim sum’s version is a DRY xiao long bao with no soup inside. Bleh. The Char Siew bao and Har Gaos are pretty good though, as well as the homemade drinks, having extra touches like lemon tea with pomelo fibres. Overall a decent, casual place to go with friends especially when hungry after midnight. I’d say Swee Choon Dim Sum is still a better choice overall, because their Liu Sha Bao is way better, but expect to pay a little bit more.